Amazon’s basic Fire TV Stick streaming device is relaunching in Canada alongside the company’s Alexa voice-remote. The remote brings voice controls to any Fire TV with Amazon’s Alexa digital assistant. It also has power and volume controls so users don’t have to fiddle with a bunch of remotes to stream Netflix. Making your TV into a fire TV opens up a bunch of Alexa Skills that need a screen to work. Users can ask their Fire TV to broadcast home security camera footage or upcoming weather forecasts. The stick can stream content in 1080p quality. For 4K playback, consumers will need to buy the Fire TV Stick 4K instead. 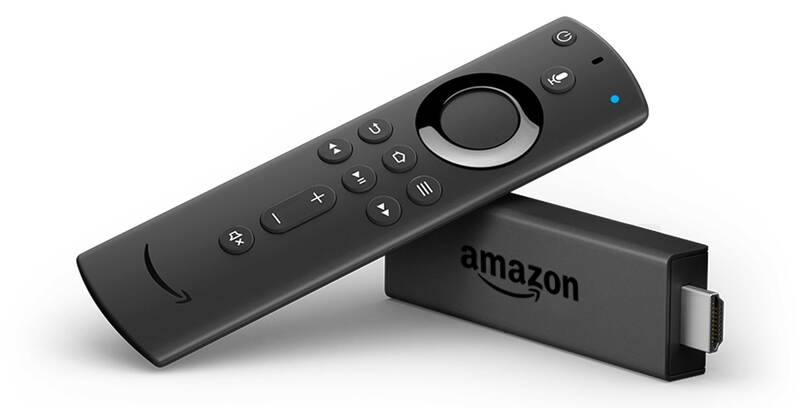 While the Fire TV Stick Basic Edition has been available in Canada for a while, it used to come with regular Alexa-less remote that lacked buttons to control your TV’s hardware. To celebrate the new device pairing, Amazon is selling the Alexa remote for 50 percent off. The remote currently costs $39.99 CAD so it will cost $19.99 once the deal is live. You can order the stick and remote combo today for $49.99 CAD, and they’ll start shipping on January 23rd.